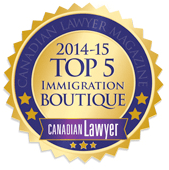 Michael has practiced immigration law for the past 34 years, and has practiced exclusively in this area for over 20 years. 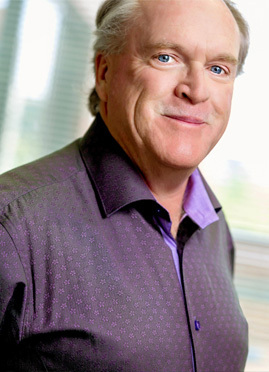 His clients include individuals and corporations, both small companies and multinationals, requiring assistance in relocating foreign personnel to Canada and in obtaining permanent resident status.Michael has represented clients in hundreds of matters before all of the immigration tribunals as well as Canada’s Federal Court. He devotes a significant portion of his practice to refugee matters and has represented countless refugee claimants over the past 30 years. Michael has earned a reputation as a tireless advocate and a champion of seemingly lost causes.